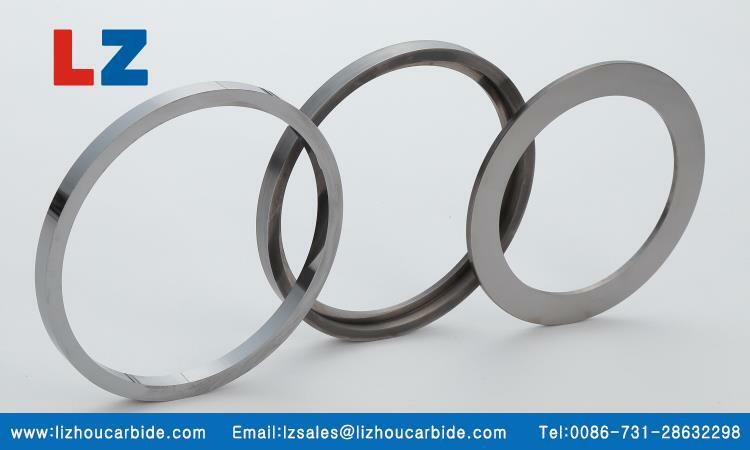 Tungsten carbide roll ring is the kind of material which consist of tungsten carbide and cobalt binder with high hardness and wear resistance. 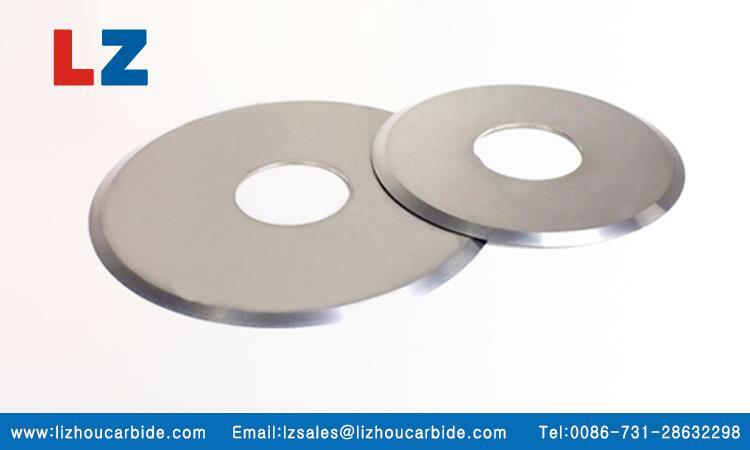 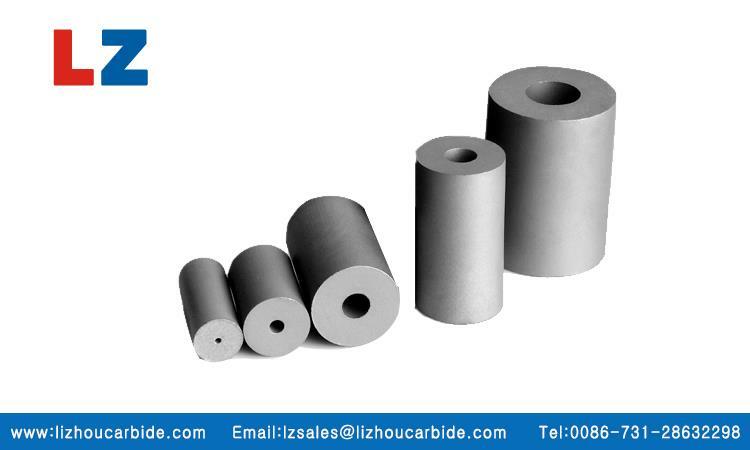 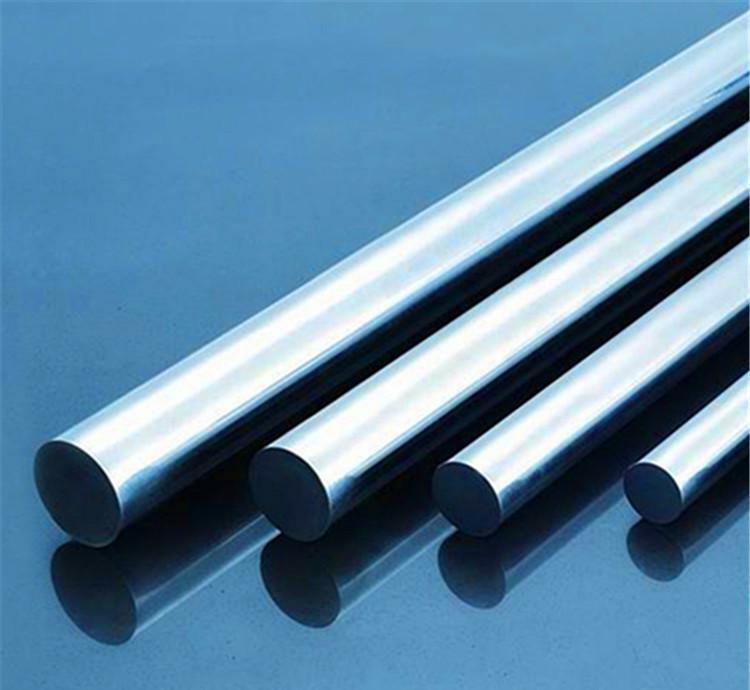 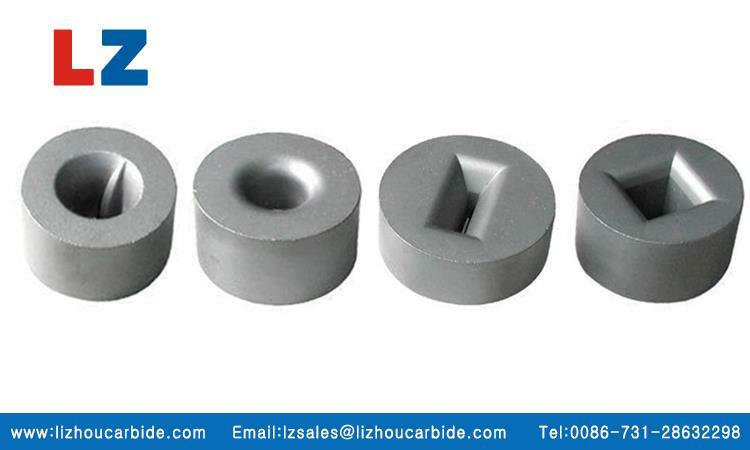 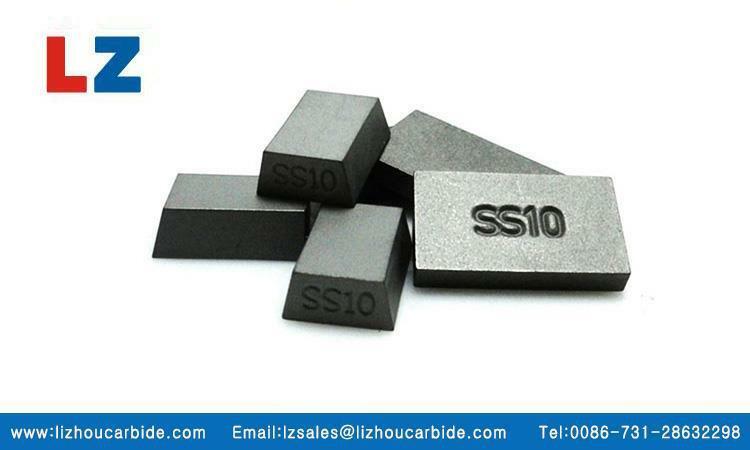 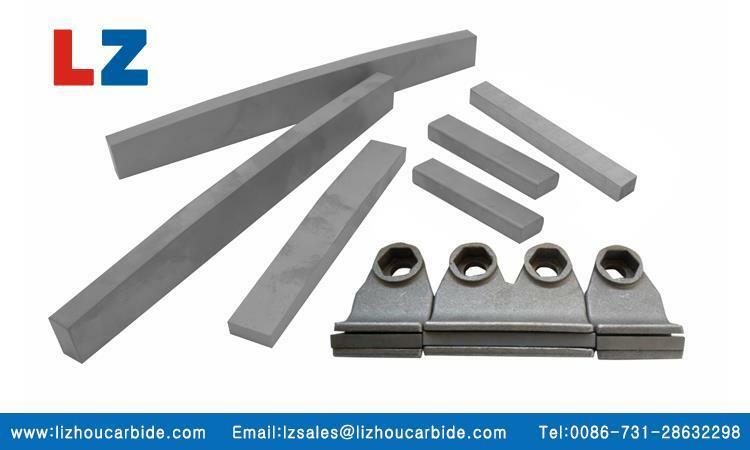 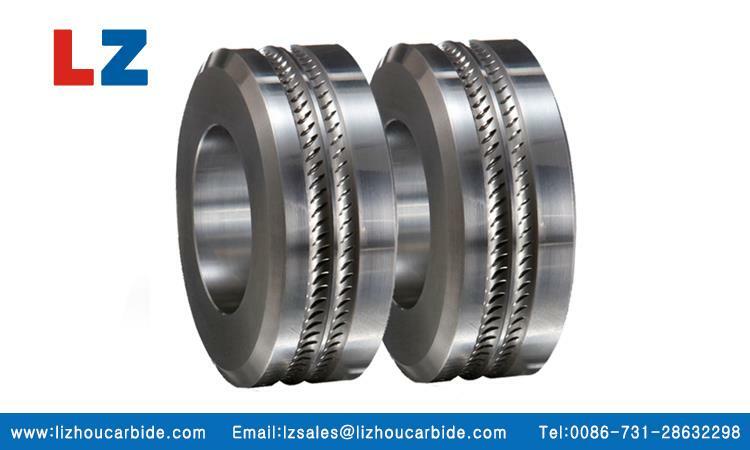 LZ company carbide roll rings are application to high speed wire rolling industry, cold three dimensional rolls for ribbed steel bar , especially the carbide flatten rolls for photovoltaic, electronic wire and cooper foil industry. 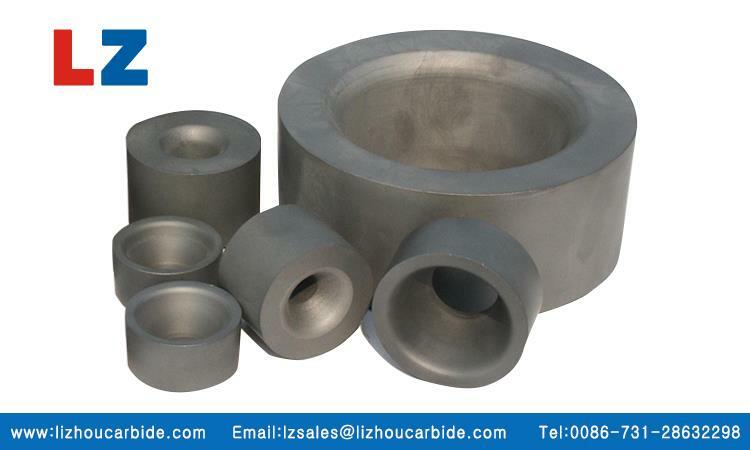 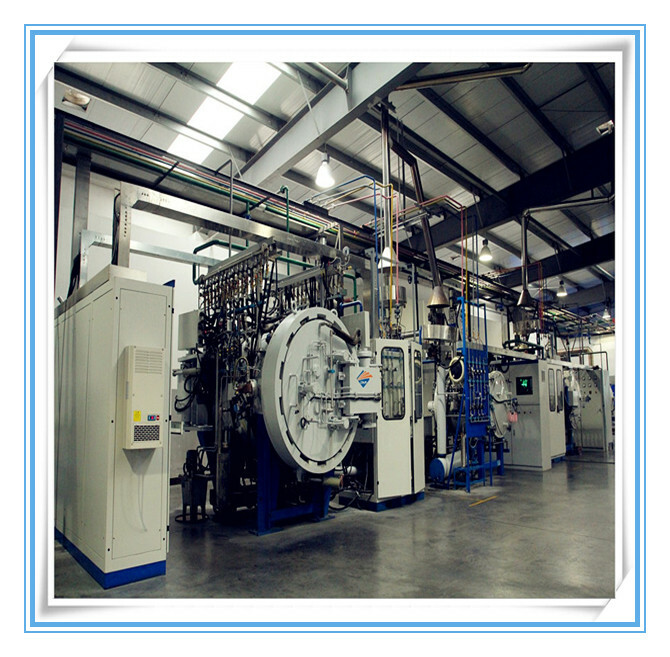 Tungsten carbide punching dies is the kind of material which consist of tungsten carbide and cobalt binder with strong strength, wear resistance and long work life, which is widely for metal material cutting and application to various types nail forming include steel nut and screw. 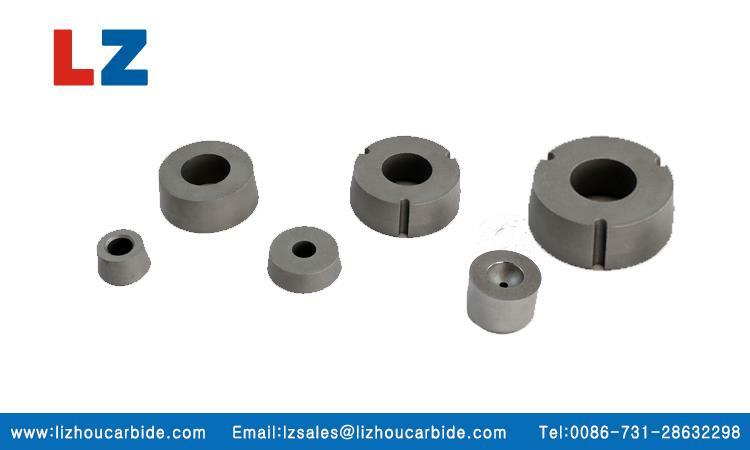 Tungsten carbide Drill Tools mainly use for cutting stone, quarry of stone, apatite for cutting, highway pitch and concrete pavement for clearing. 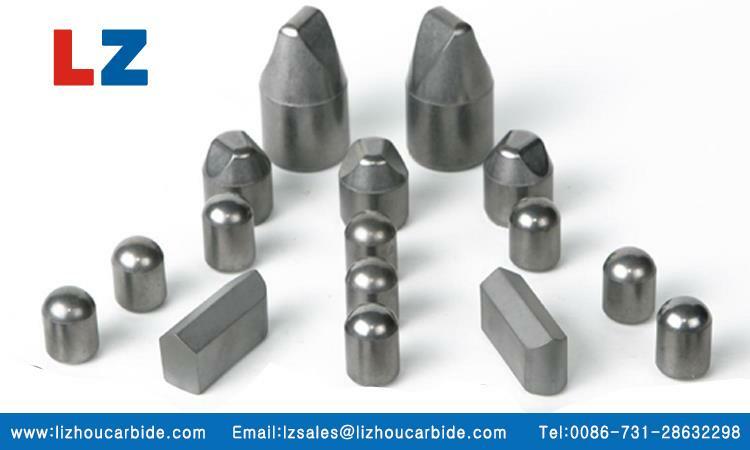 It is use good WC and Co by powder metallurgic method processing.My factory mainly produce carbide drill tips, SS10 carbide tips, milling cutters bit so on. 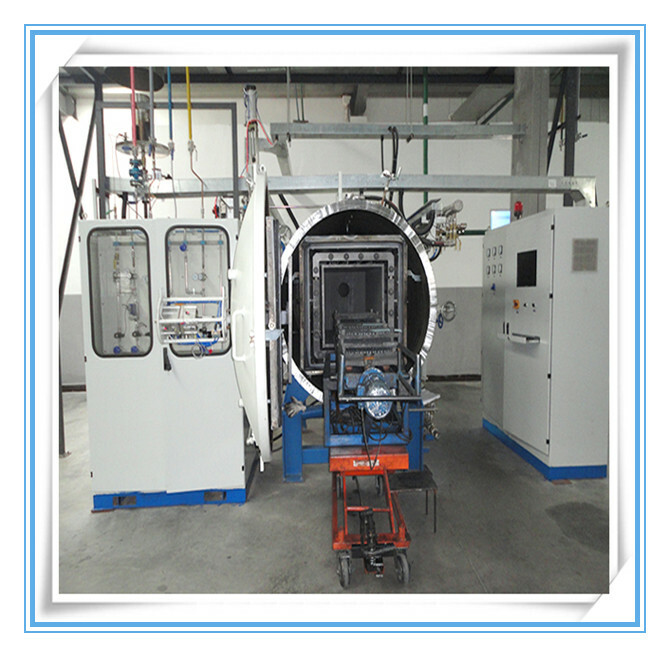 My factory model customer from Kenya ,turkey,Egypt so on.